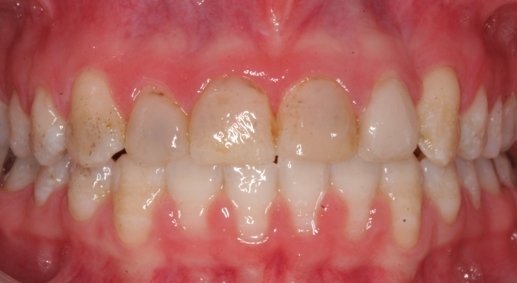 Bleaching, bonding and veneering techniques may return a tooth's appearance to look similar to the pre-damaged condition. Current generation ceramic veneer materials can improve the appearance of teeth. These materials offer very good colour stability and surface lustre in an attempt to mimic natural teeth. 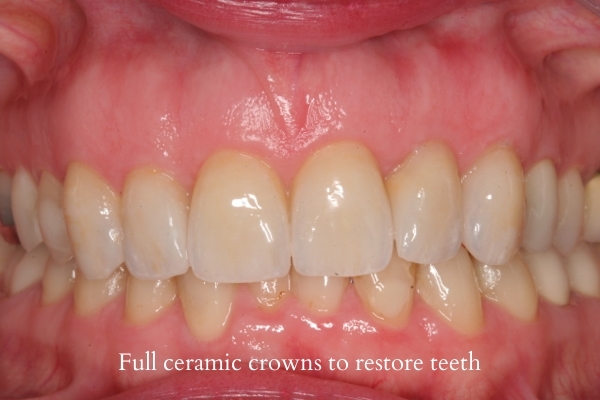 We also recognize that not everyone can afford this choice, so we offer resin materials as an alternative to ceramic for the cost conscious patient. We we select either newer CAD/CAM technology, conventional fabrication means or a mix of both to digitally design the restorations. Local Australian bespoke dental laboratories will be requested to finalise ceramic veneers or crowns to ensure the individual results.